PORTSMOUTH, R.I. (LOG NEWS SERVICE) — Johnny Heineken, of Larkspur in Northern California’s Marin County, has been named US Sailing’s 2012 Rolex Yachtsman of the Year. U.S. 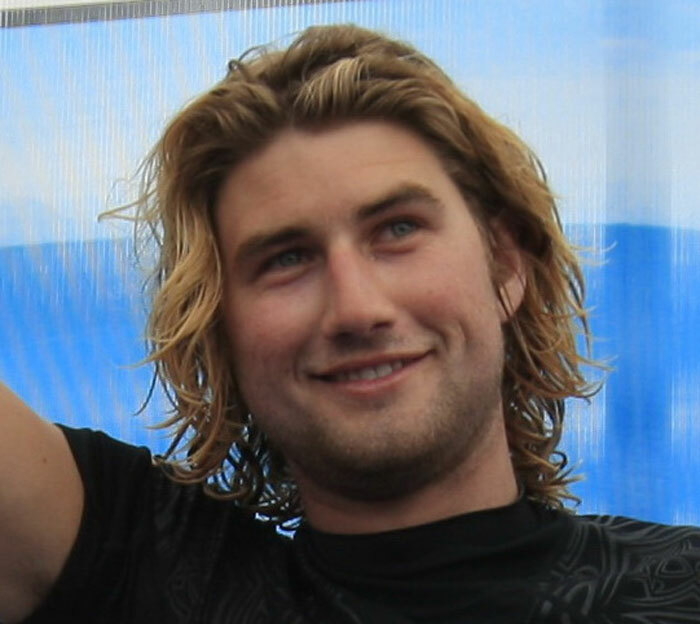 Sailing said Heineken, 24, has been named the Yachtsman of the Year for his dominating performances in competitive kiteboarding, including the Kiteboarding Course Racing World Championship in Cagliari, Italy, where he topped 148 competitors to claim the world title for a second consecutive year. Heineken also proved his racing prowess by besting 45 competitors in the Kiteboarding North American Course Racing Championship in San Francisco and 34 competitors at the Pacific Pilsner Canadian Kiteboard Course Racing Nationals in Squamish, Canada. The selection panel was especially impressed by the fact that Heineken’s racing took him to venues across the globe – including Germany, France and Turkey — where his fellow kiteboarding competitors were considered the world’s best. They also made note that kiteboarding (also referred to as kitesurfing — an athletic surface water sport combining aspects of wakeboarding, windsurfing and surfing and using a large controllable kite to harness the power of the wind) had come into its own as a significant sailing genre. “To even be mentioned in connection with this award is an honor; so many of my role models are on the list of recipients,” said Heineken, who was on the Yachtsman of the Year shortlist in 2011, as well. Heineken is a member of St. Francis Yacht Club, which he praises for helping pioneer course racing for kiteboarding. 2012 Paralympic Silver Medalist Jennifer French of St. Petersburg, Fla. was named U.S. Sailing’s 2012 Rolex Yachtswoman of the Year. French, 41, received the award for her Silver medal performance at the Paralympic Games in Weymouth and Portland, England, sailing in the SKUD-18 (two-person keelboat) class, US Sailing said. French, who became a quadriplegic from a spinal cord injury as a result of a snowboarding accident in 1998, said her award was a huge step for disabled sailing and for the recognition of all those who have worked so hard over the years to make disabled sailing possible. French and Heineken will be honored Feb. 26 during a luncheon at the St. Francis Yacht Club in San Francisco, when they will be presented with engraved Rolex timepieces. Established in 1961 by US Sailing, the annual presentation of US Sailing’s Rolex Yachtsman and Yachtswoman of the Year award is considered the sport’s ultimate recognition of an individual’s outstanding on-the-water achievements for the calendar year. Over its history, the award has been presented to 41 men and 33 women.